Those who believe in Jesus Christ are baptized into him. Because of their union with the Lord, they are positioned with Him and eternally blessed in Him. This new identity redefines everything. 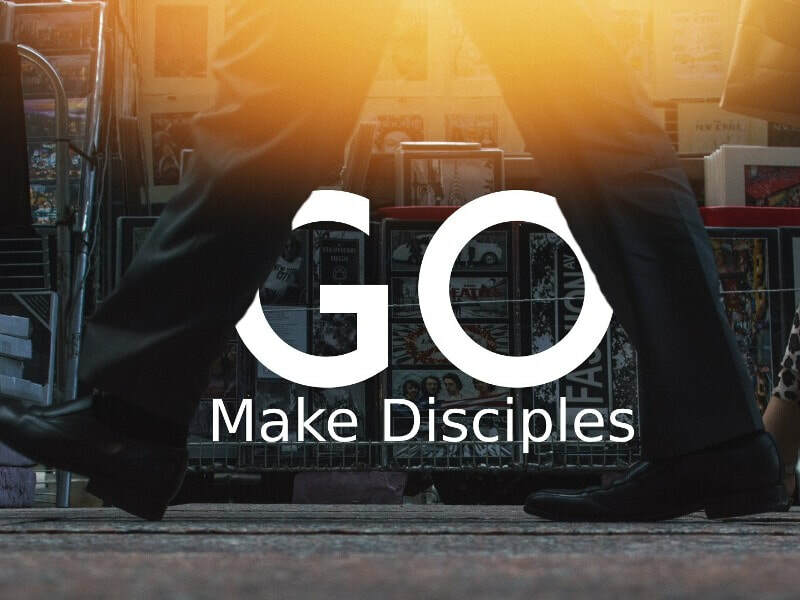 Together, we commit to obeying the command of Christ to lead people to follow Him. The first Sunday of each month in 2019 will focus on this theme. 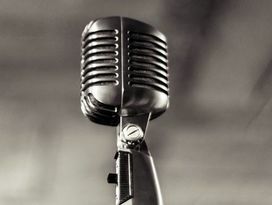 When Israel cried out for help, God used a variety of mighty men and women to deliver them (often in surprising ways)! 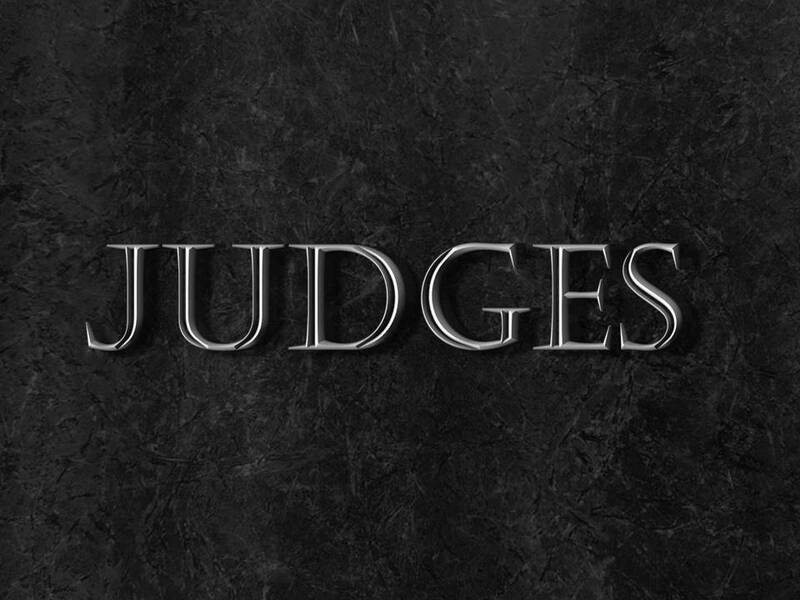 The book of Judges is full of stories that go beyond fascinating history; it has a message that can transform our life. 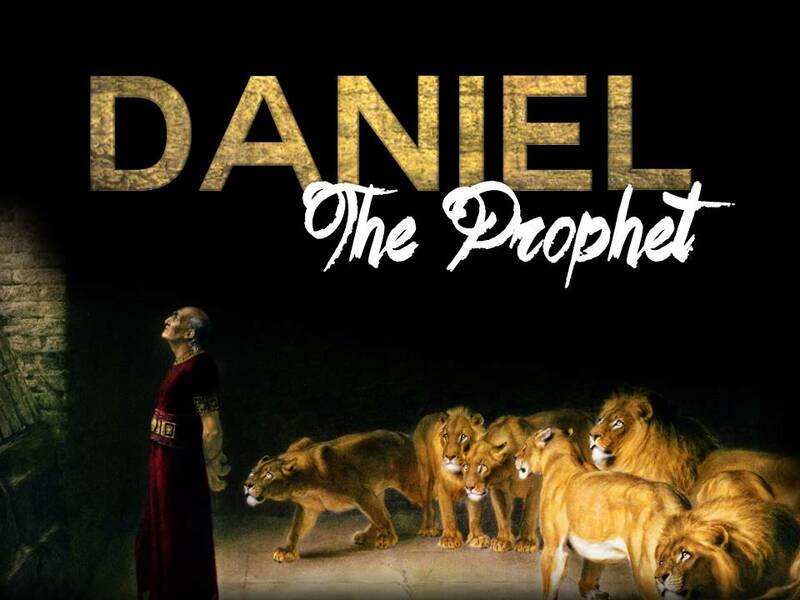 The book of Daniel is full of mystery, court intrigue, and stunning prophesy. All of these stories point to the Sovereign God who is working through His prophet; Daniel. 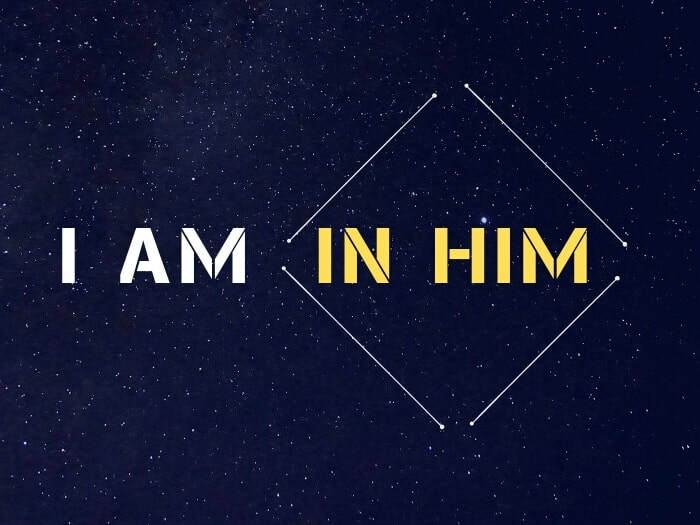 ​Through the book of Luke, we see the identity and work of Christ. With Him comes salvation and new life. Dr. Manfred Kober (Th.D, Dallas Theological Seminary) is a "retired" professor of theology and a member of Fellowship Baptist Church. He currently uses his years of ministry experience to bless churches through pulpit supply and special conferences. 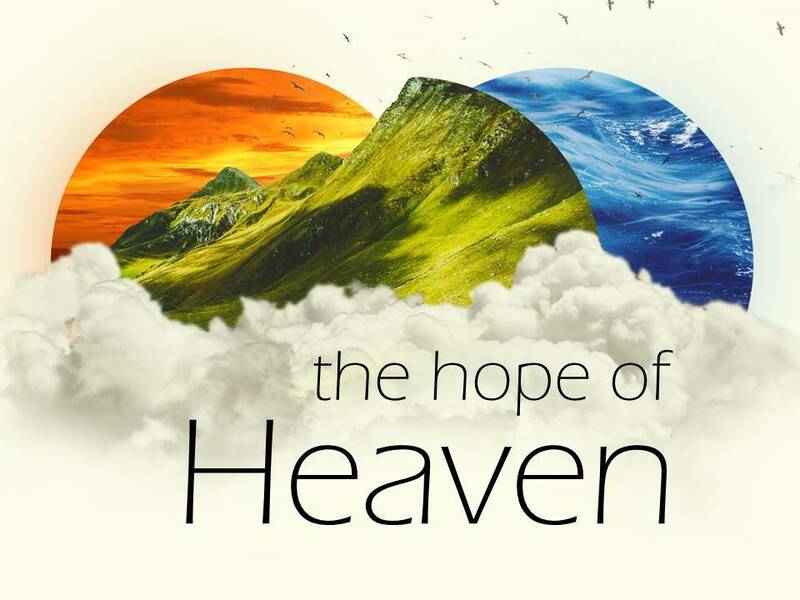 In April 2018, Dr. Kober addressed his home church through a 7-session conference called "A Panorama of Prophesy." An extensive manual of supporting materials is referred to throughout the sessions and is available by contacting the church office. Dr. Kober also teaches a theology class on Tuesday nights in the fall and spring at Fellowship. If you would be interested in enrolling, contact the church office.